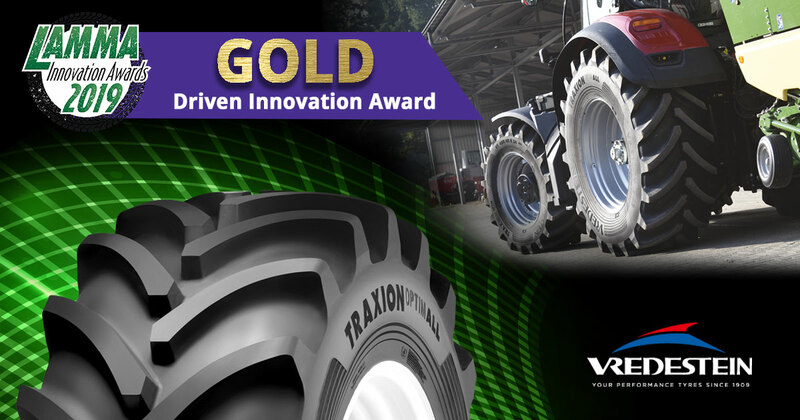 Vredestein has won the gold medal in the LAMMA 2019 Innovation Awards’ “Driven Innovation” category with its Traxion Optimall tyre which will take pride of place on the Vredestein stand at the show, LAMMA Birmingham, on 8/9 January. A promotional movie honouring farmers, their connection to the soil and the hard work they do every day. Made by award-winning Amsterdam-based studio Sounds Like Film and the result of nine months of filming, the video is part of Vredestein’s Live the Land campaign for its agricultural tyre portfolio. From conversion tables, tyre sizes to air pressure and more! 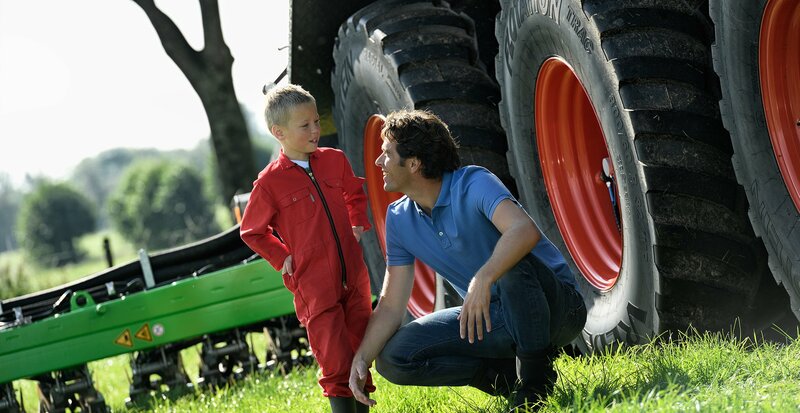 Find all information about our agricultural tyres in our practical handbook! 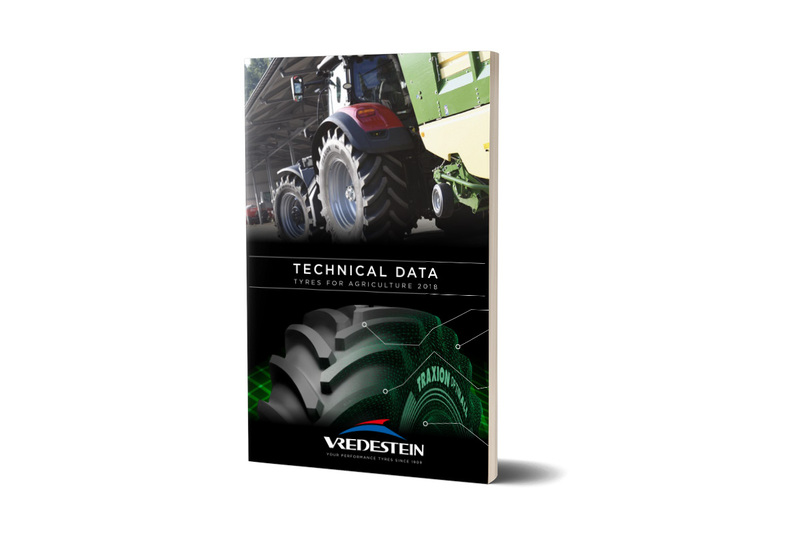 Vredestein has launched a new premium tyre for the top tractor segment based on further improved VF (Very High Flexion) technology at the Agritechnica in Hanover in 2017. 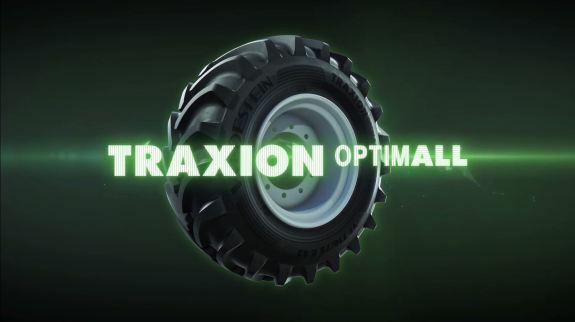 The Vredestein Traxion+ and Vredestein TraxionXXL tyres received major recognition during the last Agritechnica agricultural trade show in Hanover. Vredestein is starting a new campaign #LIVETHELAND. Apollo Vredestein introduces nine new sizes to its renowned Vredestein Traxion85 tyre range. 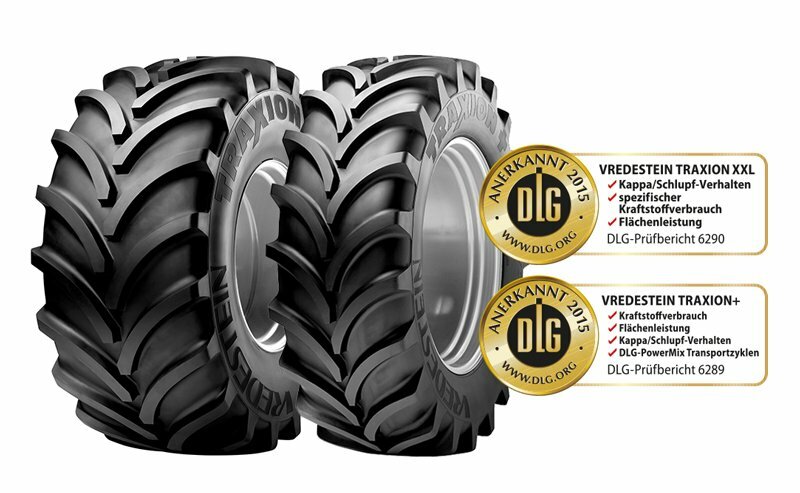 The Vredestein Traxion+ and Vredestein TraxionXXL tyres received major recognition.